The new sleek and aggressive Zot™ 250 gives you the power you need to take on the dark city commute.  Its impressive 250 lumens fires up an extra wide, long range beam to maximize your coverage at night. 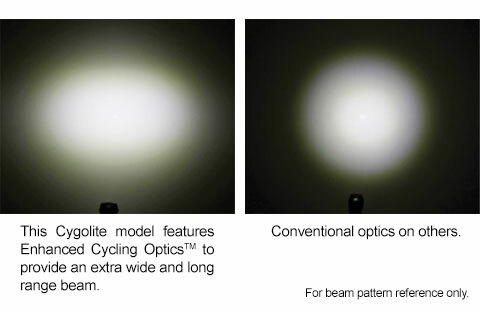 Not limited to night, the Zot's DayLightning® mode makes you stand out in broad daylight to give you the advantage any time and anywhere you ride. It uses a low profile flexible mount designed to strap quickly and easily to most handlebars including aerobars. 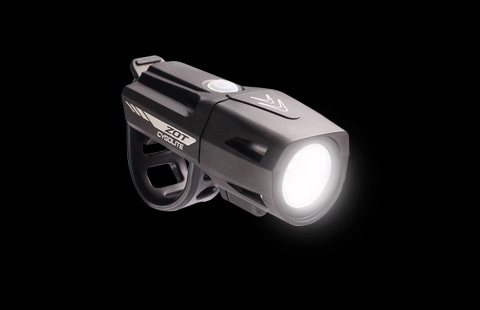 Get the most out of your ride with the Zot's uncompromising safety and illumination.